Ken Deutsch says: "Norman Barrington, a very nice man in Scotland, is first my friend and secondly my Webmaster. 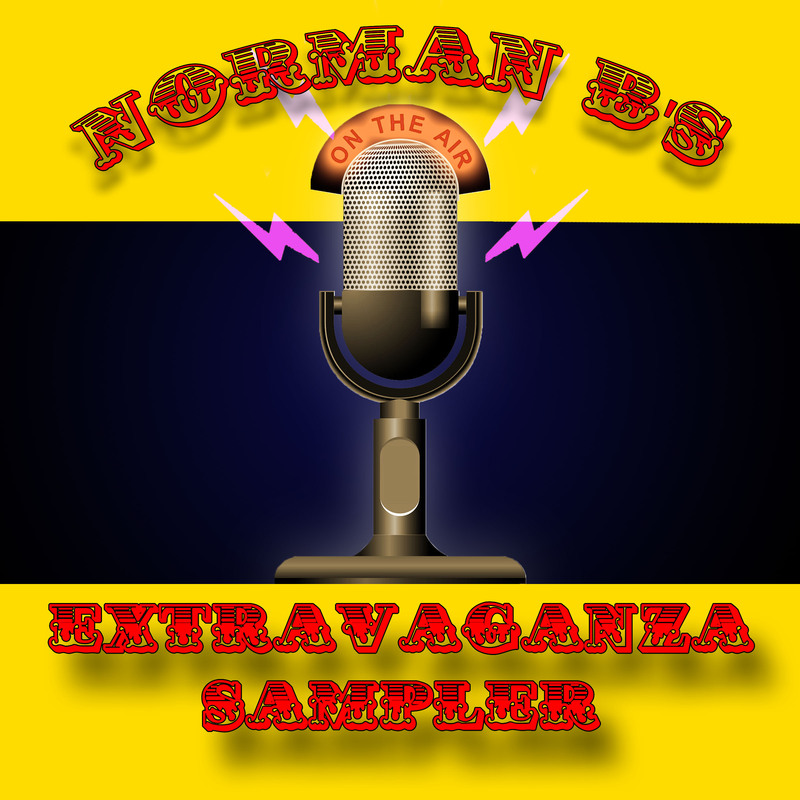 He has given us permission to post his excellent jingle sampler on this site. The sampler is crammed with over 70 minutes of PAMS, TM, Pepper Tanner and CRC jingles."